Personal Trainers will train individuals usually on a one to one basis to help them achieve their personal health and fitness goals. They will plan programmes tailored to their client and motivate them to help them to stick to the plan, they will also provide advice on nutrition and healthy eating and keep records of their clients to monitor their progress. Most personal trainers are self employed therefore there are no set salary scales as it dependant on amount of clients and hours worked. You'll also need a recognised qualification in fitness and exercise instruction. 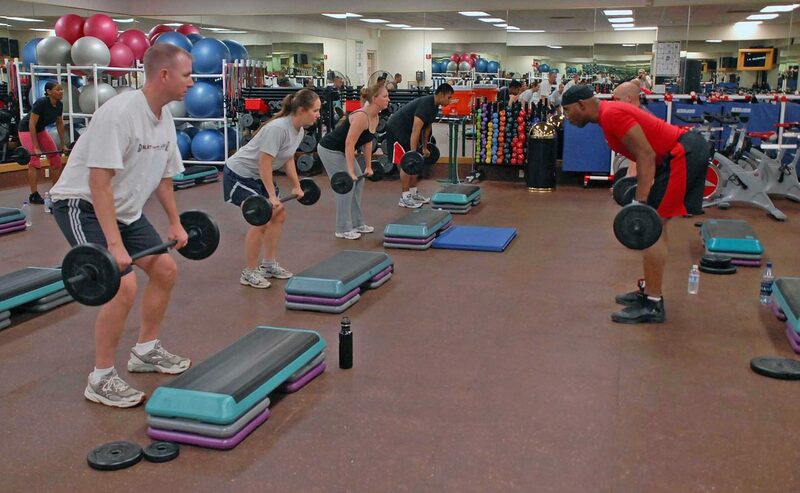 The National Register of Personal Trainers has more information on becoming a personal trainer. You could take further instructor courses to learn new skills to offer clients, like yoga, pilates, nutrition or aerobics. With further training you could also work with people recovering from illness or who have medical conditions.